New for the 2018/19 season, Worthing Football Club is launching its under-19 Football Academy. A full time football and education course which gives aspiring young players the opportunity to combine their academic studies with a comprehensive football training schedule. 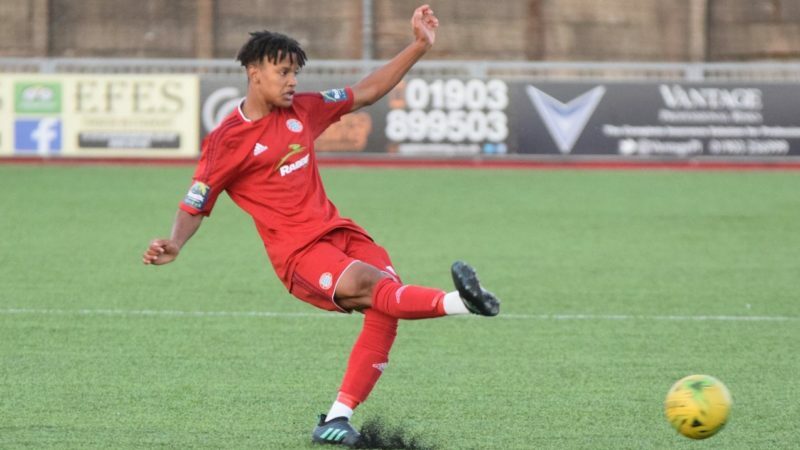 The Worthing FC U19 Academy gives aspiring young players the opportunity to combine their academic studies with a comprehensive football training schedule. Students will have the option to study a BTEC level 3, or BTEC level 3 extended diploma in sport (equivalent to 3 A levels). The football training will be delivered by First Team Manager and A license coach Adam Hinshelwood and highly experienced B license coach Nathan Bowen. The course will offer an insight into the professional football environment, providing up to 8 hours of practical training per week. 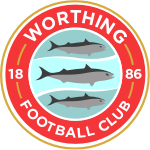 The football schedule will include: an introduction to the Worthing FC philosophy, match preparation training, opportunity to play weekly fixtures representing Worthing FC in the National League U19 Alliance, as well as playing showcase games throughout the season against professional academy teams. Students will also have access to strength and conditioning classes run by existing and guest coaches. All sessions are run by FA qualified and highly experienced Worthing FC coaches.